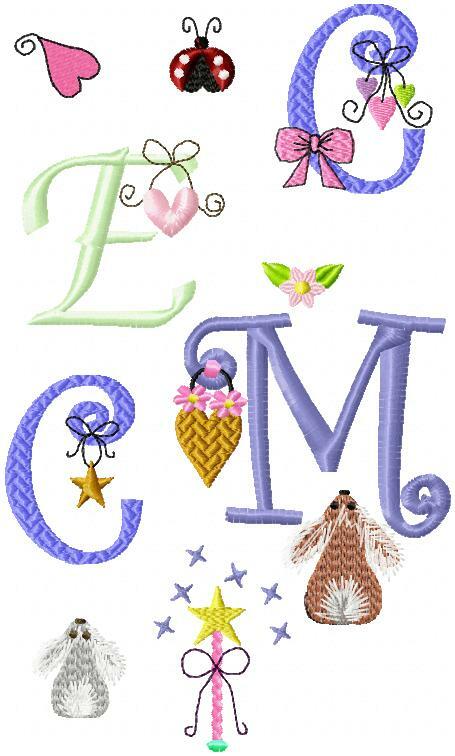 I am about to post some of my girl alphabet add ons as free designs. 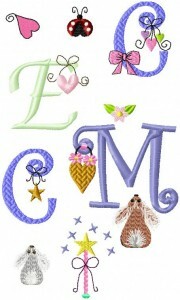 I will be taking the boy alphabet add ons down within a couple of days. Hope you have been enjoying this series. There will be more boy add ons next week (sports and science). I appreciate the feedback. Once you stitch them out, please let me know how they did for you. I have tested them and they stitched out nicely for me. Enjoy and God bless. Hi Oma,Thank you so much for the new girly designs! I love your new additions to the girly add ons!! They are just adorable!! I will be looking forward to more of your cute boy add ons !! The sports and science themes sound great! Thanks so much for your newsletter letting us know about new updates to your site! PS thank you for letting me join your e-mail I look forward to tips from more experienced sewiers.